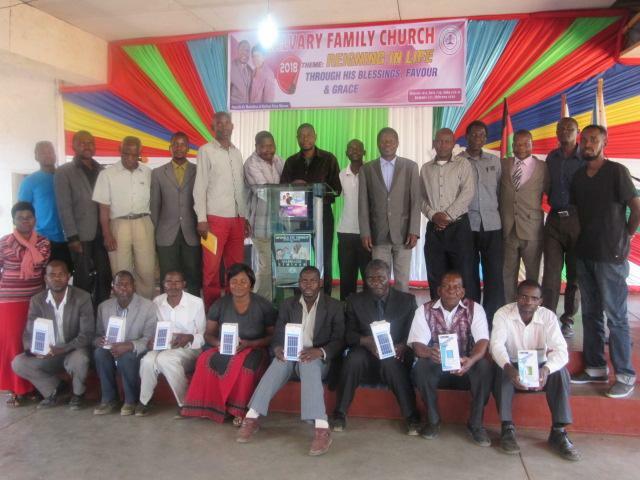 Faith leaders in Malawi are advocating solar for lighting among believers and general community at large in the three districts of Salima, Dowa and Kasungu. The leaders have joined hands with a local faith based organization called Total Life Care Ministries which has signed partnership with UK Charity organization called SolarAid also known as Sunnymoney. The two organisations aim at supporting faith leaders in a drive to mitigate climate change and combat poverty through implementing a pilot programme for three months starting from September to November. The project is replacing kerosene lamps with solar lamps which have proved hazardous, unhealthy and not environmental friendly. So far the response from the general public is overwhelming. Each Congregation has shown commitment by buying a sample solar lamp which is for demonstration use. Programme awareness meetings and product knowledge trainings have been conducted in all targeted districts. The faith communities are geared to implement the programme because solar lamp is socially acceptable, it does not release smoke as compared to kerosene lamp. It is environmental friendly and has economic benefits because it does not require regular replacement of batteries; it uses natural solar energy thereby saving household income. 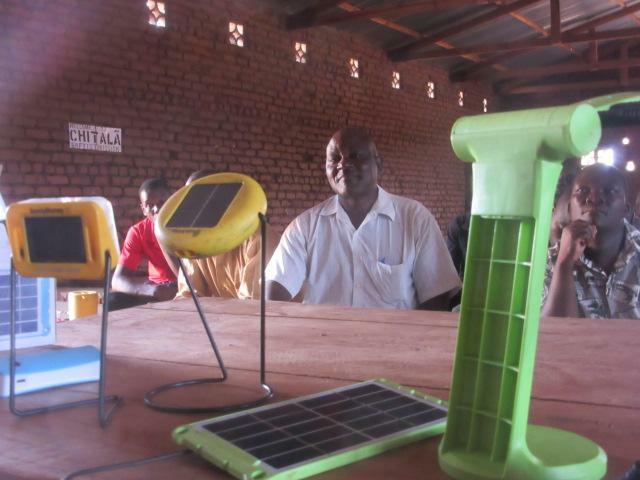 “I have now gathered enough courage; I will buy one solar lamp for my family” Reverend Shumba said. Many people have shown interest to buy solar lamps because of the social, environmental and economic benefits offered by the low cost technology. To overcome fears of counterfeit products Sunny Money has provided warranty of 1-2 years, after sale free service and battery life span of 5 years.